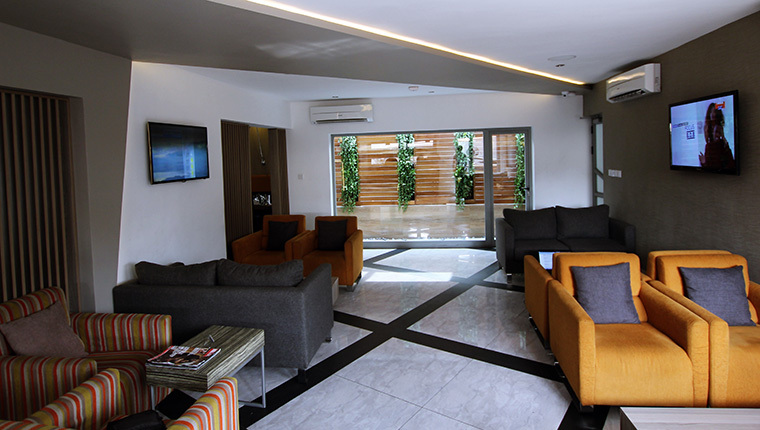 The facilities and services provided by Angle Villa ensure a pleasant stay for guests. 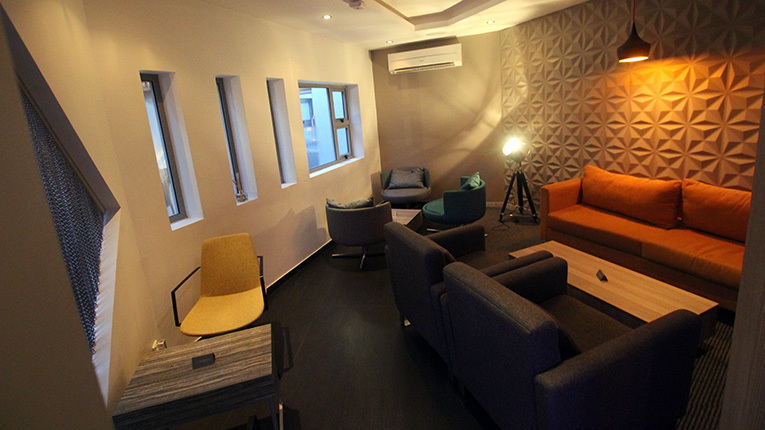 To name a few of the hotel’s facilities, there is an indoor and outdoor lounge called BARANGULAR, a cigar lounge called Cloud 9, a restaurant, concierge and Wi-Fi. 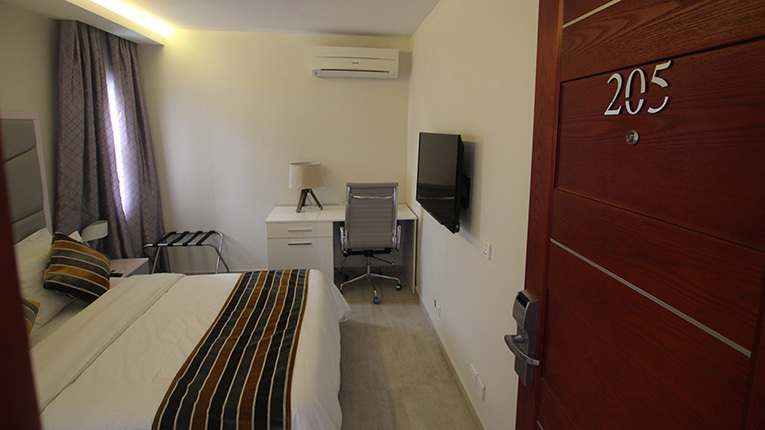 Angle Villa is home to 20 bedrooms, all tastefully furnished to provide comforts such as refrigerator, in room safe, non-smoking rooms, LED televisions, internet access – wireless (complimentary). 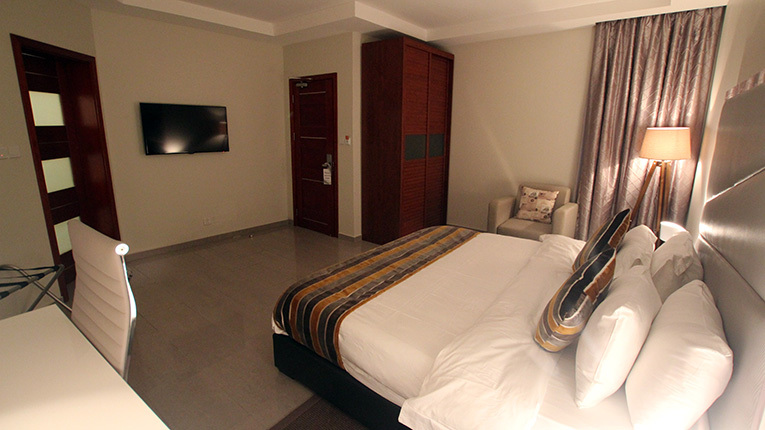 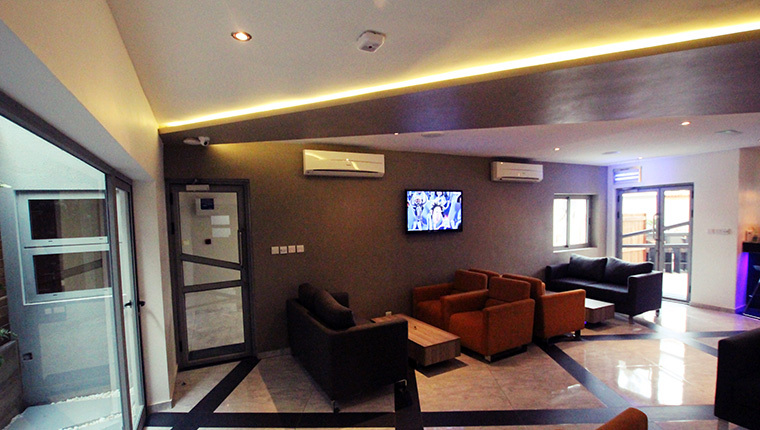 Whatever your purpose of visit, Angle Villa is an excellent choice for your stay in Lagos.